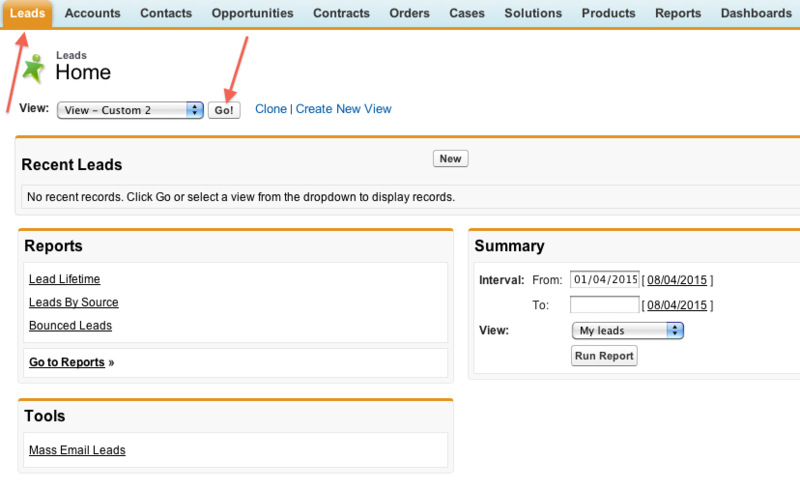 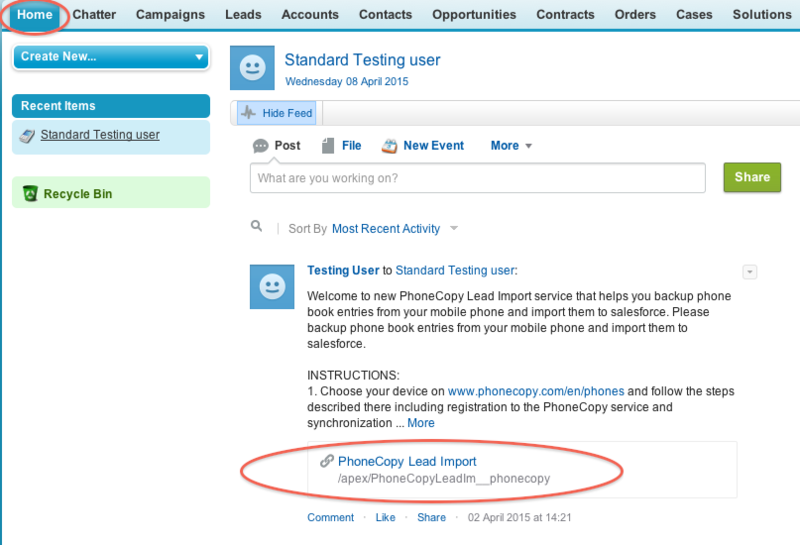 Log in to Salesforce.com and at Home tab click the PhoneCopy Lead Import link. 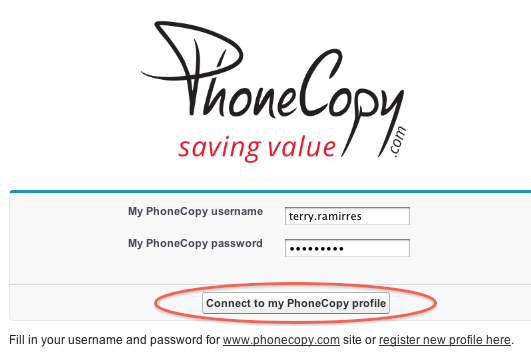 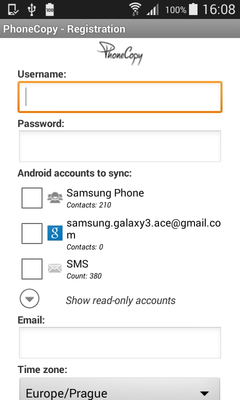 Fill in your PhoneCopy username and password and click at "Connect to my PhoneCopy profile". 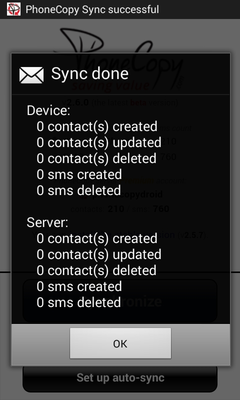 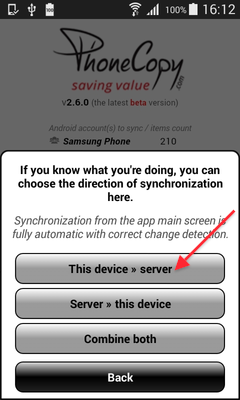 Choose if you want to import your phone book data daily or just once and press "Start" button. 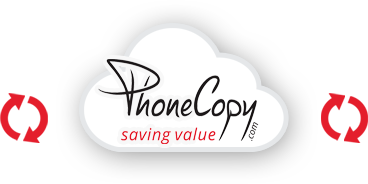 Your contacts from PhoneCopy will be imported in a few minutes as Leads to salesforce, to check it, open "Leads" and click to "Go!"